The Cystic Fibrosis Foundation announced that it welcomes the recent creation of a Cystic Fibrosis Caucus in the U.S. Senate, several years after a similar caucus was established in the lower branch of the U.S. Congress, the House of Representatives. The foundation also thanked the bipartisan work of two lawmakers, Sen. Edward Markey (D-Massachusetts) and Sen. Charles Grassley (R-Iowa), for spearheading legislation that led to its creation. The Senate caucus will work alongside the House’s Congressional Cystic Fibrosis Caucus, led by Rep. James McGovern (D-Massachusetts) and Rep. Tom Marino (R-Pennsylvania), to raise public awareness about cystic fibrosis (CF), and to advance policies and research efforts that might better treat the disease. “The formation of this caucus is intended to highlight the importance of beating this dreadful, cruel disease, and pledging to all those with cystic fibrosis and their loved ones that Congress is dedicated to supporting you. Our hope for this caucus is to make CF stand for ‘Cured Forever.’ We need to provide patients with hope for a better future and we can do that by making greater investments in research, providing resources for treatment, and showing our unwavering commitment to the people with CF, their families and caretakers. I thank Chairman Grassley for his partnership in founding the Senate caucus, and I look forward to working together on a bipartisan basis to help families gain more control over this disease,” Sen. Markey said in a press release. The House caucus, founded in 2006, and its Senate counterpart will meet jointly as the Bicameral Congressional Cystic Fibrosis Caucus, comprised of 143 lawmakers representing both parties. In addition to promoting awareness and research, the caucus will encourage collaboration between the public sector and private industry and groups, and support access to quality, affordable CF care. 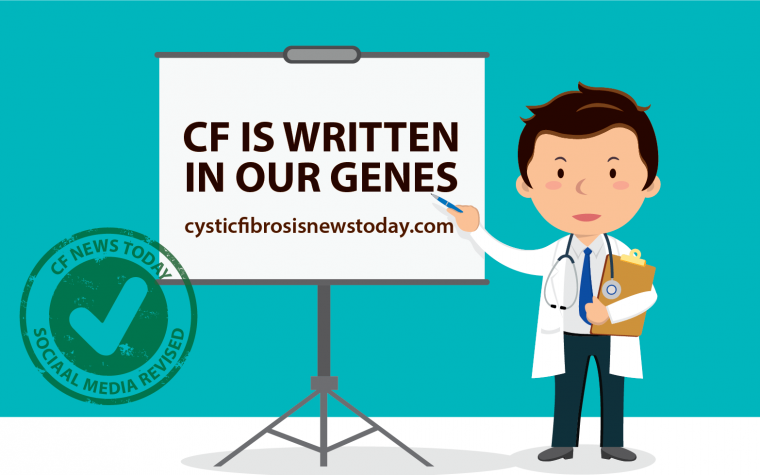 CF is an inherited condition in which the lungs and digestive system can become clogged with thick, sticky mucus, often causing breathing and digestion problems beginning a young age. 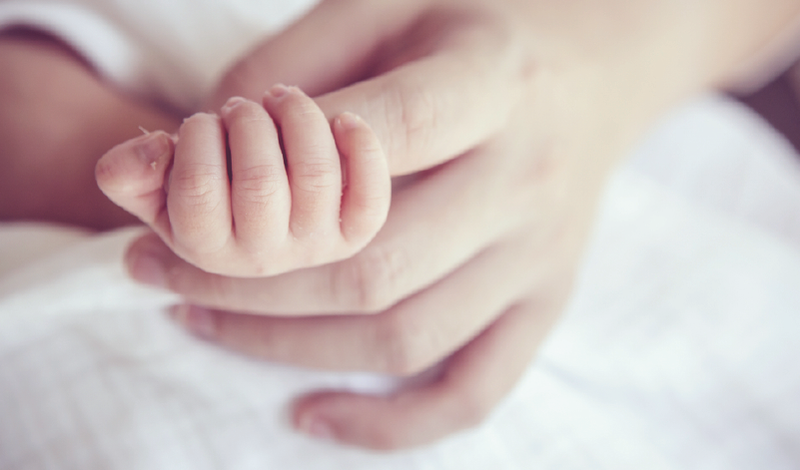 Most CF cases are now identified through screening tests carried out soon after birth. 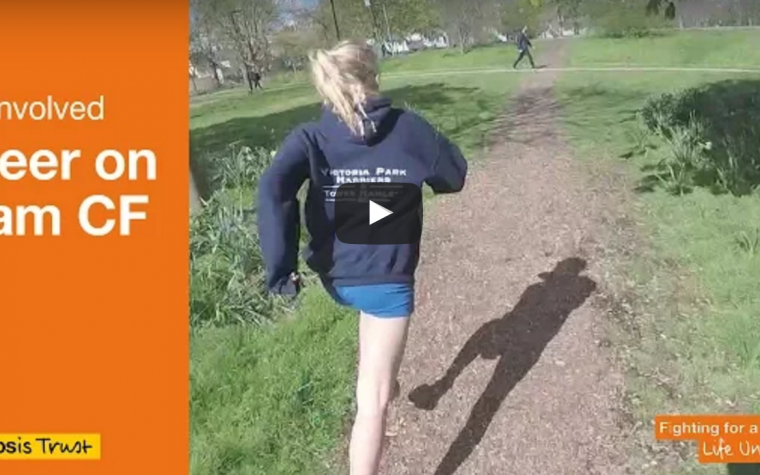 In the United States about 30,000 people have been diagnosed with CF (70,000 worldwide), and approximately 1,000 new cases are reported each year. More than 75 percent of these patients were diagnosed by age 2, and nearly half of the CF population is 18 or older. Tagged awareness, care, Charles Grassley, Cystic Fibrosis Foundation, Edward Markey, House of Representatives’ Congressional Cystic Fibrosis Caucus, Senate Cystic Fibrosis Caucus.